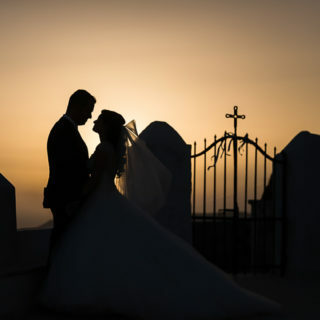 Great wedding photography leads to an array of stunning images that will last you a lifetime. It’s no wonder you want a photographer who genuinely cares about your day and has a passion for capturing images that are both natural and creative. Weddings have become more inventive and unusual over the years, and we now expect our photography to be just as exceptional. Wedding destinations are also getting more exotic. You want a photographer who will not only travel the distance, but capture the beauty of you, your guests and your surroundings in exactly the way you want. If you’re looking for Persian Wedding Photography, look to Iain Gomes. A London based photographer, he has travelled to numerous locations in the world to capture some of the most stunning wedding photography imaginable. With his passion for photography reflected in his work, he is also keen to get to know his clients as individuals, which further contributes to the unique and wonderfully individualistic quality of his work. Iain believes in being both create and naturalistic, never using gimmicks (unless asked for!) and with a penchant for capturing emotions in a way which words could never express. It’s no wonder his passion has been acknowledged by the Society of Wedding and Portrait Photographers. In fact, he has been awarded an Associate qualification, which is given to only 10% of UK wedding photographers. To have your special day immortalised the most beautiful way imaginable, get in touch today.